This and subsequent blog posts will be the very summarized version of events. For complete details feel free to inquire, but I don’t desire to be so exhaustive in this accounting. Instead I just want to touch on some highlights and share some images (higher-resolution images will be on the photo site once we return home). Flying to Europe just isn’t all that fun. 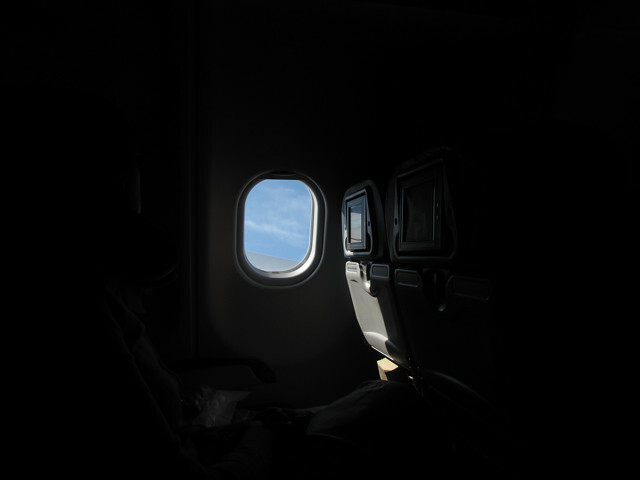 It has gotten better over time with better preparation and now with personal video entertainment systems on most aircraft and in-seat power for laptops/MP3 players. I should say, it isn’t all that fun if you aren’t in Business/1st Class, which most people are not. Regardless, we arrived in Rome early on Easter Sunday tired and with plenty of travel ahead of us to make it down to the Amalfi coast south of Napoli. 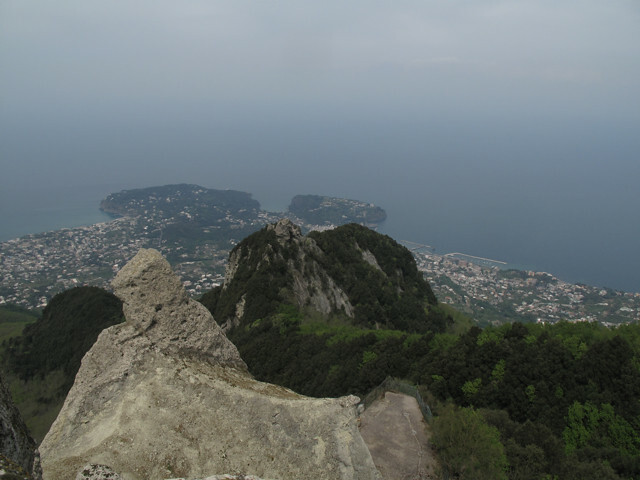 The Amalfi coast truly is as beautiful as everyone says it is, but being that the main draw are the communities that cling to the steep, rugged, coastline makes for a lot of walking up and down steep grades and lots of steps. 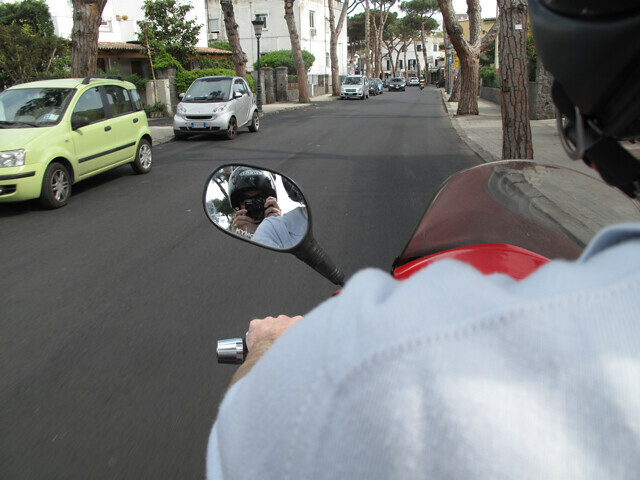 It also makes getting around more difficult than other places in Italy. Choices are taxis/buses on narrow, winding, roads or boats/ferries between towns. And walking, did I mention the walking? 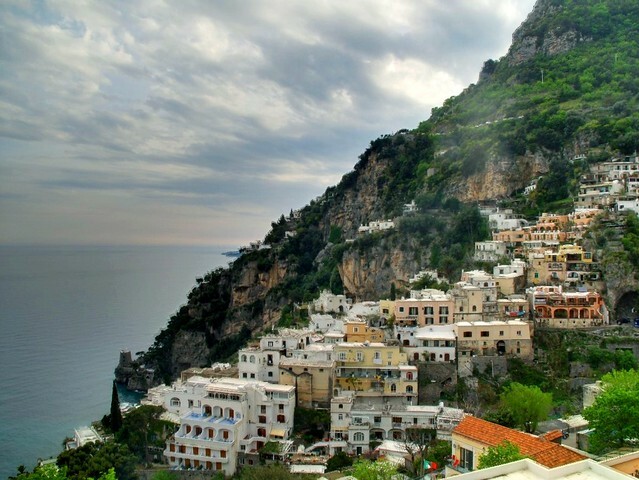 Ischia is a little island off the western coast of Italy (closest major city is Napoli) and is about 4 miles across with its highest point being 2,519 feet above sea level at the top of an old volcanic mountain, Monte Epomeo. Here is my basic summary of Ischia: a beautiful little island that is best experienced on motorino (scooter). Rent 125cc or 150cc scooter and explore wherever the road takes you (except for the zona di traffico limitato, you don’t want to get a ticket). With proper transportation and a little bit of hiking, it is possible to go from sea level to 2,500 feet in less than an hour and be rewarded with spectacular views and cooler winds. In Italy (and most of Europe I presume), a Mini Cooper is a regular-sized car. More updates will be posted as time and internet access allow. Ciao! Sorry, but it’s unanimous over here … We can’t feel sorry fo your endurance of the trans-Atlantic flight in coach, especially when you post pictures like that!! We weren’t fishing for pity, just explaining the less pleasurable aspect of this excursion. Once we ate and slept (in that order) all was right in the world again. This was the first time traveling to Europe that I got a good long-night’s sleep the first night (go to bed early and get up at a reasonable hour) and that makes all the difference in the world. Love those photos! what a beautiful place!!!! Wow! Stunning views. I love the charming sense of history that you find everywhere in Europe. True, the U.S. has its own history, but, when compared to civilizations in Europe, etc., it seems such an infant. I remember when I was in Rome, marveling at the ruins. I would utter in disbelief, “This stone is thousands of years old! !” It would blow my mind. I’m vicariously enjoying your trip. I was interviewed on a podcast!